CRIF posted a message on Twitter, saying that the only thing the were to take away from Petain is that he's been, in the name of the French people, stricken with national indignity during his trial in July 1945. On his six-day commemorations tour to mark the 100th anniversary of the end of World War I, French president Emmanuel Macron said that Petain was a great soldier during WWI, even though he made "fatal choices during the Second World War." "My role isn't to understand that it's shocking or to comment about people. My role is to try to explain, be firm in my convictions, face our history," he added. 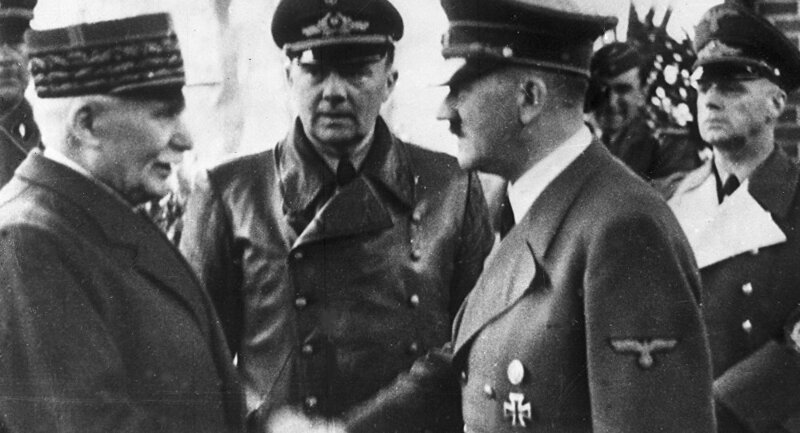 Petain ruled the so-called Vichy France regime that collaborated with the Nazis during WWII and played a major role in the 1942 deportation of 13,000 Jews from France, a third of whom were children. Given the history, Macron's choice of words wasn't received well online. What is this innate desire to torpedo himself? For me, this individual speech isn't the issue. The craziness starts with this idea of honouring him at Invalides in the first place. It's disrespectful. And as far as justifications go, this is pretty insufficient. The spokesman for the French government responded to the comments, saying the issue was merely a "false controversy."